Home THEMED DESTINATIONSArmchair Travelling	5 Quintessential Dubai Experiences! Dubai for many is the land of superlatives – largest, biggest, richest, and fanciest – as evident from the sprawling opulent constructions across the city. Its love for glitz and glamour defies description. While the glittery buildings fascinate the visitors to this fascinating emirate, the myriad touristy experiences it offers ups the thrill quotient to another level. Here are 5 quintessential Dubai experiences that all travellers to this desert wonderland must explore. Standing 829.8m tall, this shimmering skyscraper is one of Dubai’s several man-made marvels. 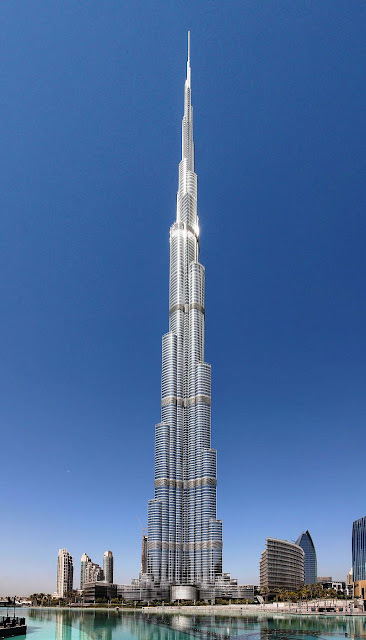 With the title of ‘World’s tallest building’ up its fancy sleeve, Burj Khalifa is a sight to behold, the way it dominates the Dubai skyline. While from the outside this building entrances the onlookers, from the inside it offers an electrifying experience – climb up its observation decks on the 124th and 148thfloor to get stunning (and jaw-dropping) views of the city below. You can top this experience with a meal at Atmosphere, the plush dining lounge on the 122ndfloor of the tower. Of the smorgasbord of experiences that Dubai offers, the desert safari is the stuff for all fun seekers and adrenaline junkies. The idea of desert safari has taken a new meaning in Dubai – it’s not just about riding a camel across the sand dunes anymore! 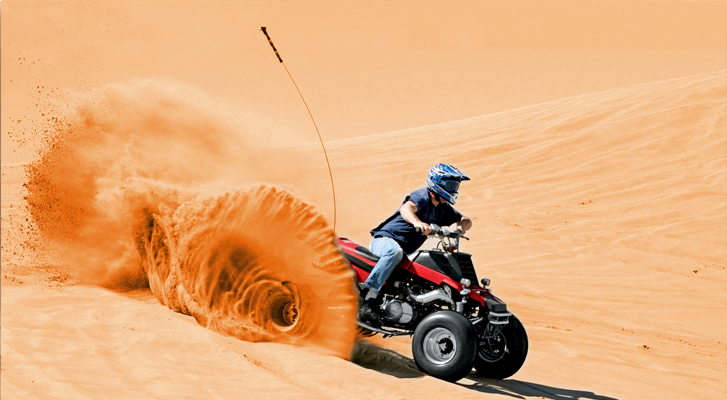 Most of the desert safari packages in Dubai now include dune driving, sandboarding, quad biking, belly dance and other traditional folk dance shows, falcon photography, henna tattooing and a feast of delicious barbeque spread! See, it’s not just camel rides! 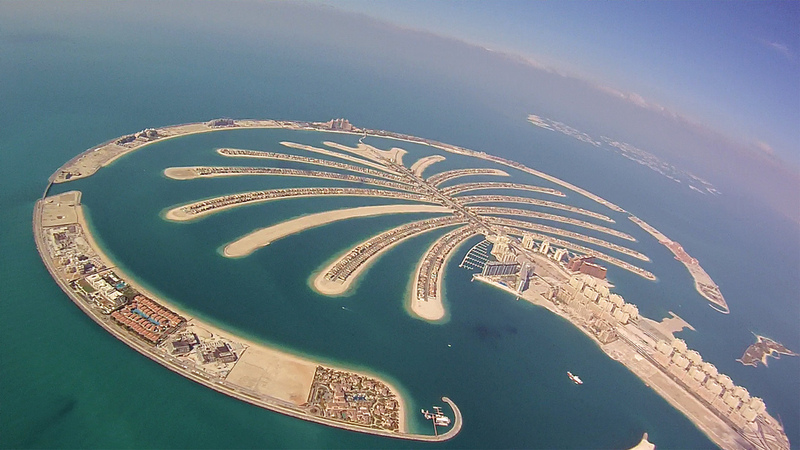 Palm Jumeirah is the stuff the headlines are made of. An artificial archipelago in the shape of a palm tree, this out-of-box attraction is another of the many man-made marvels Dubai boasts of. This island is home to uber expensive residential villas, many high-end hotels, restaurants, spas and stores. To get to this fantasyland, board the Palm Jumeirah monorail that connects the Palm Jumeirah to the mainland. You might be wondering what’s so special about mall hopping in Dubai. Well, the malls in Dubai are as much about the experience as they are about actual shopping. As you go store trawling, there are displays, facilities, entertainment shows and installations galore to keep you hooked and entertained even if you find the price tags in the stores to fancy for your budget. 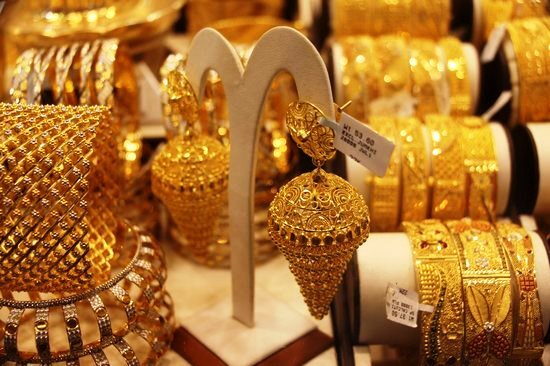 At Dubai’s Gold Souk, all that glitters is indeed gold. For those who are first-timers to Dubai, no trip, whether long or short, is complete without a visit to the striking and supremely opulent Gold Souk. Gold rates are cheapest in the world here and then you can bargain too! There are rows after rows of stores selling a remarkable variety of gold jewellery items. The local government controls the quality of merchandise here, so if you decide to but something, rest assured that your purchase will be genuine. With the sunny summer season gradually nearing its end, the best time to visit Dubai is just around the corner. September-October onwards, the weather is more pleasant and the travellers get to see a variety of outdoor activities too. Major airlines such as Air India, Jet Airways and Indigo Airlines offer flight services to this glitzy wonderland. So if travelling to Dubai is on your mind, then all the above-mentioned fun is just a flight away! A perfect list on top things to do in Dubai 🙂 Great post Ragini. The perfect list – I managed to squueze all of these things in when I was there – It’s just a shame I didn’t have the budget to spend in the mall or gold Souk! Dubai looks so amazing! Definitely want to go there some day so this is a good guide to get me started planning!